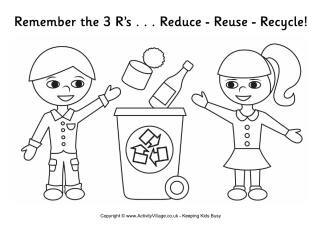 One way to teach children about Earth Day and to celebrate with them is to print our Earth Day colouring pages and talk about how we can protect the earth's resources while enjoying some colouring in! We have these same images as Earth Day posters if you prefer. 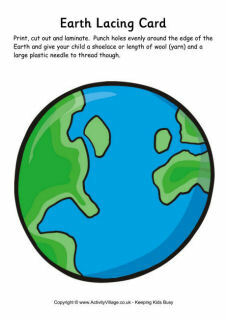 Ask the children to grab some pens or crayons colour in this poster of the Earth. Print this Earth Day colouring page which reminds kids to "look after the earth". Once coloured in it makes a great poster. It's our home - let's look after it well! That's the message of this Earth Day colouring page. This colouring page makes a useful activity for World Oceans Day or perhaps Earth Day, or whenever you are thinking about how we can help to protect our oceans. Best printed with borderless settings.